Duration : 06 Nights / 07 Days. 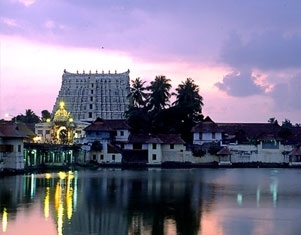 Places to cover : Cochin – Munnar - Thekkady - Alleppey - Kovalam - Trivandrum. Duration : 07 Nights / 08 Days. 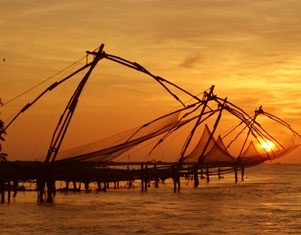 Places to cover : Cochin - Munnar - Thekkady - Alleppey - Kovalam. 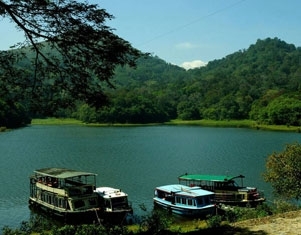 Places to cover : Wayanad - Guruvayur - Munnar - Thekkady - Kumarakom - Cochin. Duration : 07 Night / 8 Days. 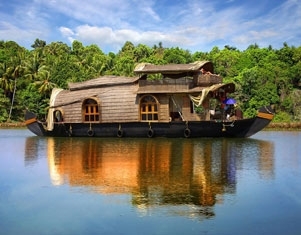 Places to cover : Munnar – Thekkady – Kumarakom - Alleppey – Kovalam.